Employers who want to impose wellness on their employees received a setback last week. A federal judge ruled that if employees lose money unless they participate, it’s not voluntary. This ruling came in a lawsuit filed by AARP to contest EEOC rules about protecting privacy. By law, employers are not entitled to demand that employees give up private health or genetic testing information. 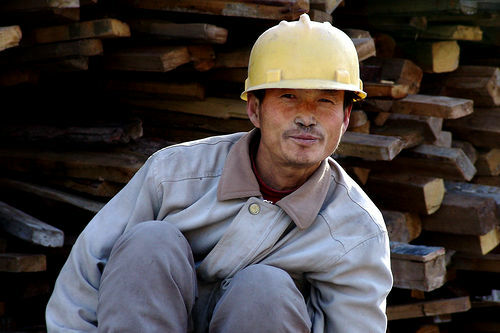 The reason is to protect people from discrimination that makes them unemployable based on health or disability status. Wellness programs at work can only collect health information if participation is voluntary. Some employers found that participation goes up if they put thousands of dollars of compensation on the line. And EEOC issued guidelines to allow that. So AARP sued and won. When big money is at stake, it’s coercion, not voluntary participation. Increasingly, employers are seeing the disconnect. Bribing or threatening people to give up private health information just seems out of line with a program that purports to help employees. Perhaps that’s why benefit professionals are shifting to an emphasis on total well-being for employees. Some employers may persist on the “wellness or else” track. A few business groups are pushing legislation to remove privacy protections for sensitive health information. But the smarter strategy is to emphasize total well-being. When the intent is clear, when the culture is supportive, employees will come along. Bribes and threats are unnecessary. Click here for more on the recent litigation, here for more on the changing landscape for employee wellness, and here for a critical analysis of wellness industry claims. And there are still many companies doing “pry, poke and prod” programs or crash-dieting contests. We are nowhere near out of the woods. The companies doing “well-being” still screen the stuffing out of their employees. Perhaps I’m guilty of wishful thinking, Al. I hope for enlightened employers to carry the day and win in the marketplace of ideas.